A lush new fantasy about finding the will to lead against all odds, perfect for fans of "Shadow and Bone." Keri has been struggling to run her family bakery since her mother passed away. Now the father she barely knew -- the Lord of Nimmira -- has died, and ancient magic has decreed that she will take his place as the new Lady. The position has never been so dangerous: the mists that hide Nimmira from its vicious, land-hungry neighbors have failed, and Keri's people are visible to strangers for the first time since the mists were put in place generations ago. 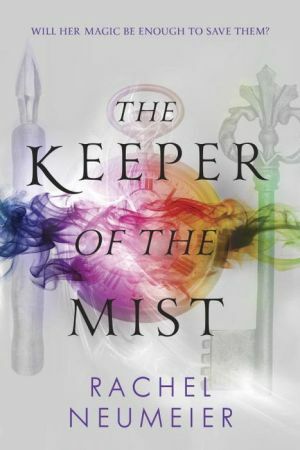 With a spunky main character, lyrical storytelling, and hidden romance, "The Keeper of the Mist" is an engrossing story that is full of adventure.